Magic Inquirer: Why did you choose to write about ancient Egypt? Eugenia: Egypt has always had a feeling of a “spiritual home” for me. I had many many lifetimes in ancient Egypt and I remember them very vividly. 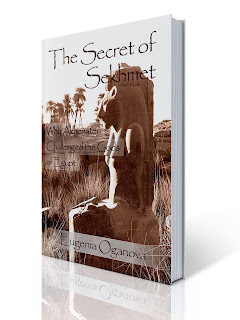 Writing The Secret of Sekhmet was like writing down the memories of my own past lives. My own Soul history is linked to ancient Egypt as well, to many schools of consciousness which began there. Magic Inquirer: Have you visited Egypt in this life, Eugenia? Eugenia: Yes, I have, twice. Isabelle and I (Isabelle is the other half of our international tour company called Energy Pulse), took two large groups of people to visit the sacred sites in Egypt. We meditated at the ancient energy places, and Isabelle and I taught about conscious awakening and how to utilize the past knowledge of ancient mystery schools in these current times. I love that land :) The current culture is very different than what I remember, yet people have retained that quiet dignity and honor that I recall the most from my past lives memory. In The Secret of Sekhmet the entire current time portion of the story, in the land of Egypt, is written from the memories of my trips there. Magic Inquirer: What significance does Sekhmet have for you that you made her secret into the main story line of your book? 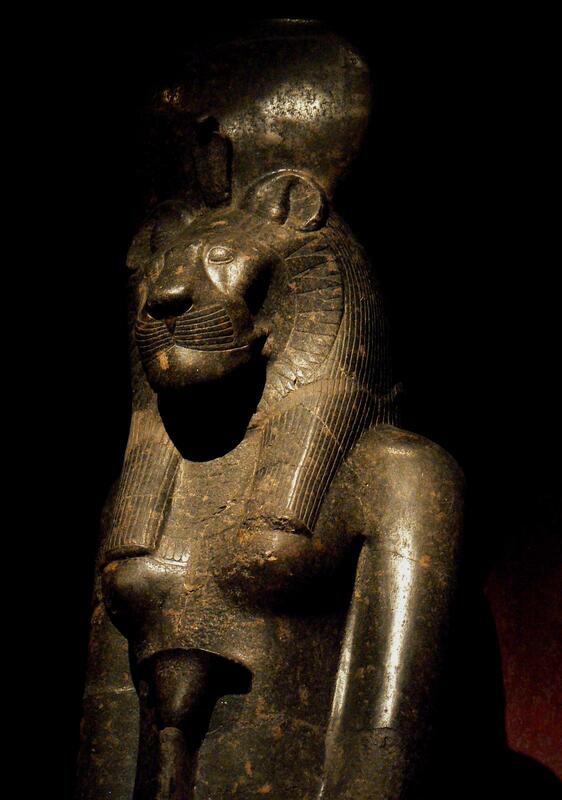 Eugenia: Sekhmet is an actual entity, a multidimensional person. She is an Urmah – a hybrid of feline and humanoid species of the 6th dimensional Sirian star system. She was on Earth a long time ago and has returned to Sirius. Because I spent a long time among the feline and humanoid beings in Sirian star system in my other lives, I know Sekhmet personally. She is an incredible being – so powerful and sensitive, tenacious, and now more patient (she learned that on Earth). Her story has changed the direction of our Human Experiment within this Earth Simulation. I was always fascinated with her tenacious will and compassion, and how one being can convince everyone to take a different path. 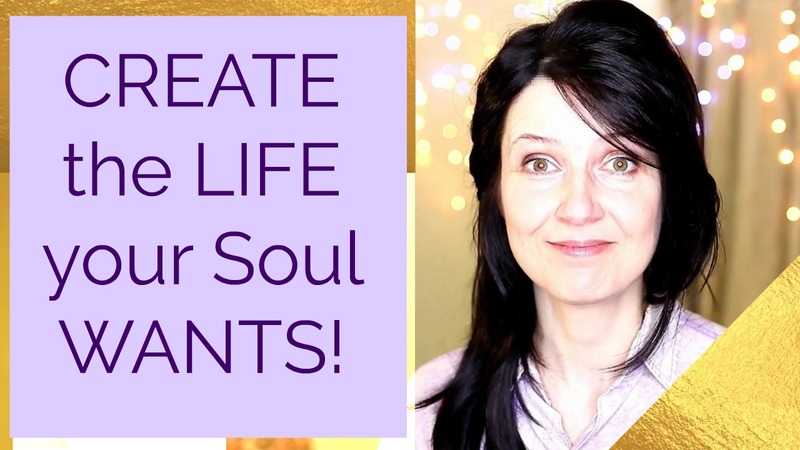 Sekhmet exhibits the power of directed individuality – and our planet can use that right now, so her story is very timely, I think. Magic Inquirer: How long did it take you to write The Secret of Sekhmet? Eugenia: Oh, it took 5 years between when it was begun and now finished. I had to cut out a lot – I always want to share all the information I have, but short of writing 2 books, I had to limit the story to what is most relevant. Currently, at 423 pages, it is about 180 pages shorter than it was originally. Magic Inquirer: Is the historical information in the book really historically correct? Eugenia: Oh, yes, all of it. When I wrote about ancient Egypt, I simply looked into my own past. I have vivid memories, complete with smells, colors, and sounds. I remember directions and the plans of buildings, objects and how to use them, the textures of wigs, etc. Everything I wrote, I wrote directly from my own memories. I had a lifetime at Amarna (ancient Akhet-Aten), and because of it I remember that city very well. It does not exist at all anymore, and Egyptologists didn’t know of its existence until very recently. I wrote about it as I myself remember walking through it, looking up at the magnificent buildings, hearing the sounds of fountains, bird calls by the Nile, horses and chariots… I later compared what I wrote with the currently exiting archaeological information. Most of which came from the excavations of what modern archaeologists could find at Amarna (which was not much – the city was destroyed), and from the talatats (the stone blocks) that were taken from Amarna and reused as filler for the Karnak temple pylons. Everything that I could verify – that was represented on the talatats or surveys – matched exactly what I wrote from my memories: the locations of the buildings and harbors, roads, means of transport, type of boats used, the stuff at the market, even the ancient plumbing! In one of these past lifetimes, I remember looking out of a large window, beyond the terrace, seeing the construction process of building a temple – which was the Amenhotep III Mortuary Temple, the largest one in Egypt at the time, covering over 80 acres! It was built during Amenhotep III’s lifetime for him to be worshiped there as a god-on-earth. Now only two large statues remain – the Colossi of Memnon – everything else was destroyed by earthquake. From the past, I remember seeing the relief of Amenhotep III with his mother Mutemwiya on one side, and his Queen Tiye on the other. I found out that it does still exist – it is one of the surviving reliefs from the side of the standing statues! My memory of that temple matched perfectly what is known of it from records and excavations. I remember the type of wigs people wore during the time of Amenhotep III and Queen Tiye, vs the time of the Amarna period – of Akhenaten and Nefertiti. I researched that, too – and my memories match what is known of the style of wigs during these periods, including such details as faience beads. Eugenia: That’s right. Waset is the current city of Luxor. Ro-Setau is the current Giza area. Akhet-Aten, which means “Horizon of Aten”, is the famous Amarna, which does not exist in any real capacity now. I also use ancient terms for things… For example, a sistrum is a musical instrument that looks like a U-shaped frame onto which small discs are attached, and they make a dinging noise when shaken, not unlike a tambourine with metal discs in its sides. A word Per-Medjat means a library. A word deben means small rings of gold or silver – they had fixed weights and were used as currency at the time of Amarna. I also use ancient terms to explain concepts. For example, Maat means truth. It stands for the principles of justice and divine order, which each ancient Egyptian was responsible for upholding within themselves. Eugenia: Funny that most people think of ancient Egypt with camels – probably pre-programmed by Hollywood :) Camels only arrived into Egypt with the Persians in 525BC, i.e. very “recently.” Of course ancient Egyptians knew of these animals because of trade with the Arabs, but for transport the horses were used. And even horses were only available to the nobles and wealthy people. Most regular Egyptians walked or used a small boat to move from harbor to harbor. Horses are also not native to Egypt – they were brought by the Hyksos in the 1800sBC. of "THE SECRET OF SEKHMET"